Your outpouring of support for Holy Cross Hermitage in Wayne, WV, in 2013 has meant that one person’s life there was changed. And by supporting him, you helped the whole community of this wonderful monastery. Only a short time before, he would spend weeks in a reclining chair, trying to beat the pain and exhaustion from operations and radiation therapy, sleeping 2-3 hours a night, suffering from radiation burns that seeped into his tissues from inside out, long after the therapy sessions were over. He had a hard time moving around, he couldn’t serve, but he never stopped seeing the scores of people who came to him every week for confession, advice, and a few loving words. “It was amazing how he kept talking to people, confessing and consoling them in their troubles every day throughout his sickness,” says Hieromonk Alexander (Frizell). Even when he himself needed consolation and rest. Fr Seraphim serves for the first time. Igumen Seraphim (Voepel) holds a special place in the hearts of monastics and friends of Holy Cross Hermitage. 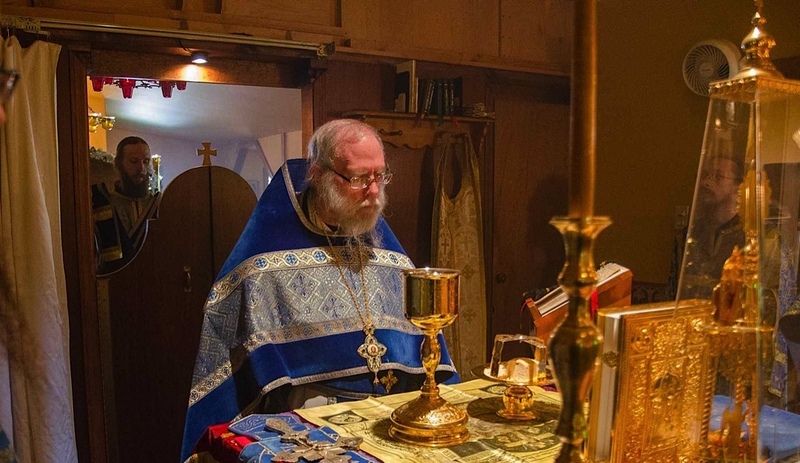 He is not only one of the builders of the small monastery in West Virginia, but also father-confessor, guide and driving force of the monastery. When people found out about his diagnosis and the possibility of him not being able to make it, many were devastated. On top of that, the brethren knew, they couldn’t afford the cancer treatments. But then you came in! 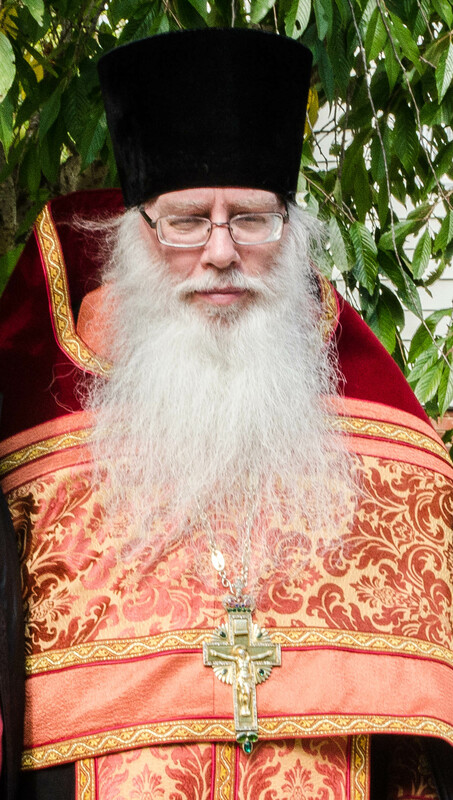 “Thanks to your generous help we were able to cover over $15,000 for Fr Seraphim’s medical costs, which no insurance would have covered,” said Fr Alexander. The brethren were also able to buy a reliable car to take Fr Seraphim to the hospital for daily treatments. Today, Igumen Seraphim is cancer-free. This is, in part, thanks to your timely and kind help. “Having Fr. Seraphim healthy again is invaluable for the community as he vigilantly looks after the spiritual needs not only of every member of the monastic community, but hundreds of visitors each year as well,” said Fr Alexander. May God bless you for your great generosity!